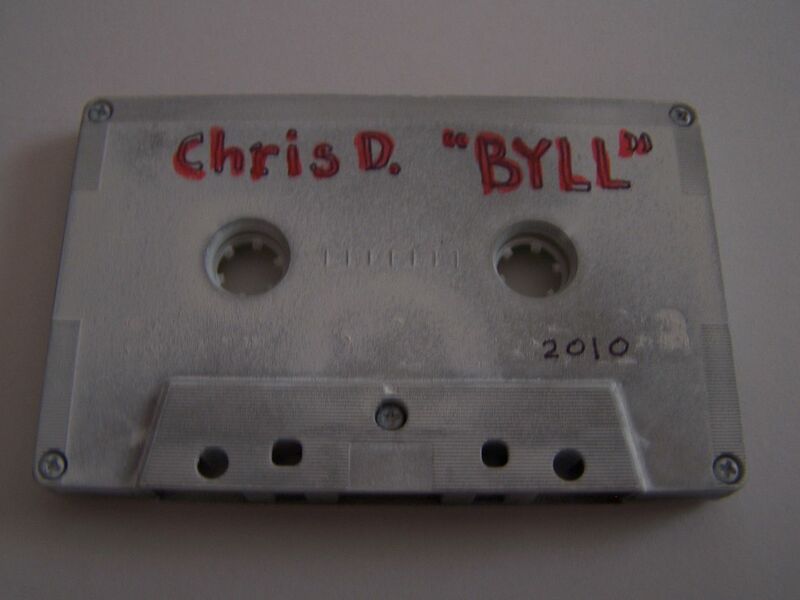 Raised by Gypsies ::: Cassette Review: Chris Dutrieux "B.Y.L.L." 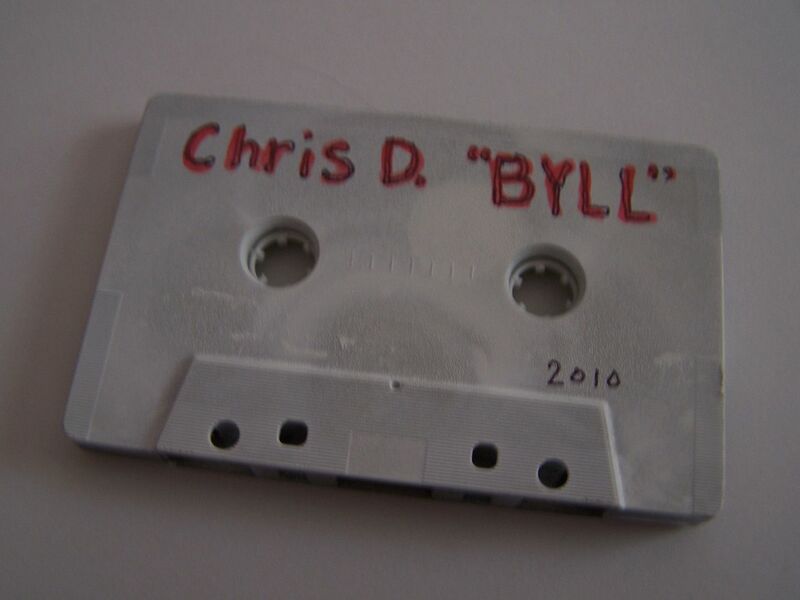 Cassette Review: Chris Dutrieux "B.Y.L.L." What begins as indie pop rock lo-fi and bedroom continues into an instrumental version of Ben Kweller which then has dings, a loud elephant like horn and possibly a recorder. This being out of tune on purpose sound blends with that of LAK and a xylophone. Through loud clanking and banging there are sort of vocals that repeat through "Awww yeah! ... No". On Side B, this pattern will repeat only there will not be the following " no". This is sort of surf, sort of 8bit and even the B-52s manage to come out somehow. Traffic horns, steel drums, pure indie rock instrumental and more horns bring us into a Metallica-esque territory. Eventually though we drift into this slower sort of stoner metal sound that I like a lot better. When at its best, there is also an added classic rock feel that makes me think of either the "Hulkamania" theme song or something by Steppenwolf. On some broad level I feel like this is a grunge band's jam session (See: Local H), yet what Chris Dutrieux brings is a much more polished sound that sounds rehearsed yet not. How do I explain it best? This has the feel of a band going into a studio, pressing record and kind of fooling around a bit. It has the sound though of something that was finely tuned and crafted throughout a long stretch of years and by the most talented of musicians and artists.